Michael and his family check into their hotel in Mexico and work with the receptionist to upgrade their room. You can’t always count on hotel employees in Latin America to be fluent in English, especially if you’re travelling outside the major tourist zones. In this episode, we cover useful vocabulary for travelers who plan to stay at a hotel in a Spanish speaking country. 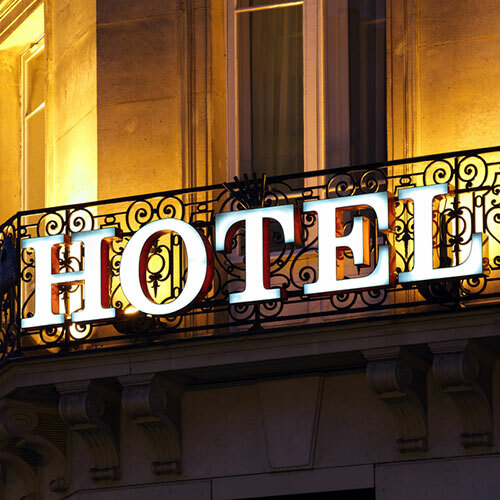 In the round table discussion afterward, we examine more vocabulary related to hotel travel Spanish including checking in, asking for upgrades and ordering room service. The bonus audio includes an additional review of the episode’s colloquial expressions and phrases and Paulina gives us more examples of how to use them in real life situations. The Baxters are checking in to their hotel in Mexico and have to make a few arrangements with the receptionist before they can get the key to their room.